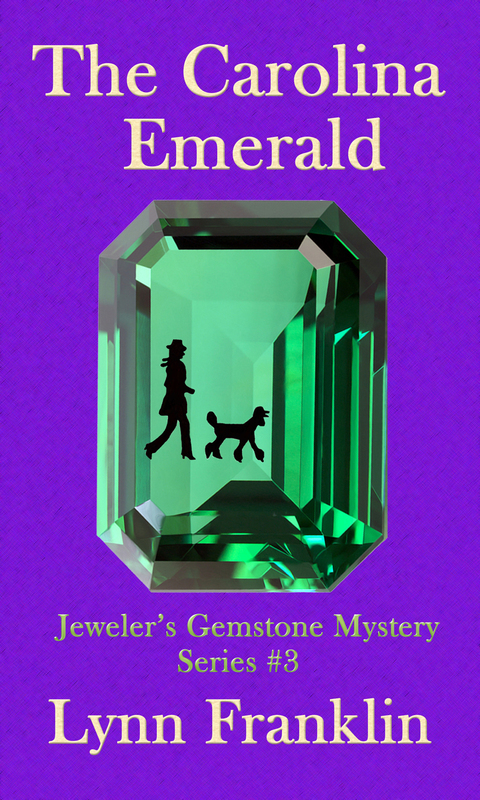 Please help me celebrate some great news: The Carolina Emerald is a semi-finalist for a Kindle Book Award! I am so thrilled to be included among this group of 20 internationally acclaimed mystery, thriller and suspense authors. 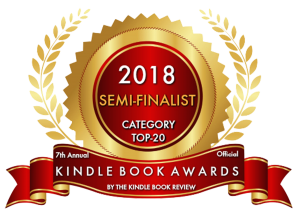 The semi-finalists include cozy mysteries, historical mysteries, police procedurals, international thrillers, supernatural thrillers, romantic suspense and just about every sub-genre imaginable. 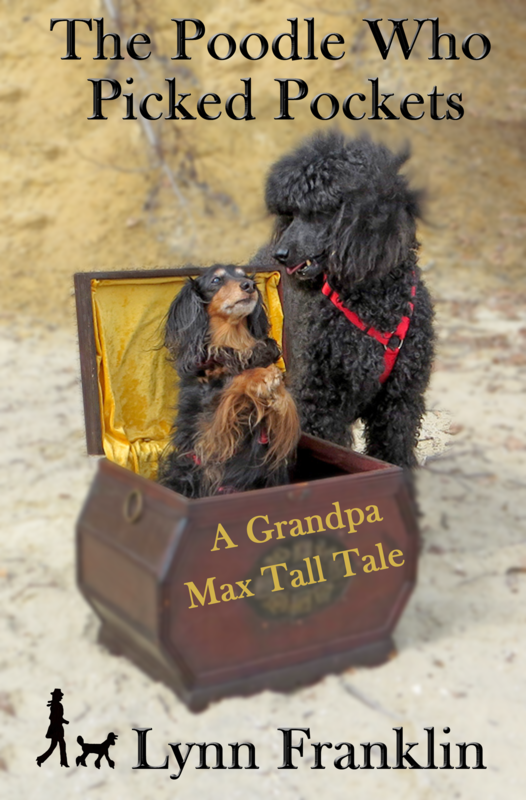 A friend suggested being selected is like making the top 20 on So You Think You Can Dance. Actually, I kinda wish she hadn’t said that; it makes me hyperventilate. I think I need chocolate . . .